Ingame ID of A Blade Fit For A Champion quest is 13778. 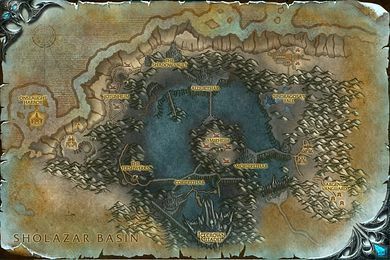 Retrieve the Ashwood Brand and bring it to Deathstalker Visceri at the Argent Tournament Grounds. Description Retrieve the Ashwood Brand and bring it to Deathstalker Visceri at the Argent Tournament Grounds. Final step Return to Deathstalker Visceri at Argent Tournament Grounds in Icecrown.